Rent-Sell | Your real estate agent in Turkey.Rent Apartment in Alanya. 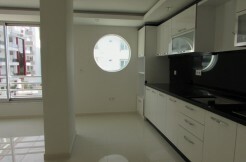 Do you be interested in apartment or villa in Alanya? Do you want to sell your own home? Do you want to invest your money in real estate? Do you need rent your apartment for rent on a long time or short term? Our goal is to implement the process of buying quality housing quickly, easily and without stress.Please contact us!